TORONTO, ON., (December 18, 2014) – Toyota is not only manufacturing and selling ultra-fuel efficient and low-emission vehicles that indirectly help protect the habitats of Canada’s animals, but Canadian wildlife is getting direct help from Toyota as well. Across North America, there are seven Toyota sites covering more than 1,000 acres that are certified by the Wildlife Habitat Council’s Wildlife at Work program. Two of the certified sites are in Canada – at Toyota Motor Manufacturing Canada’s (TMMC) plants in the Ontario communities of Cambridge and Woodstock. 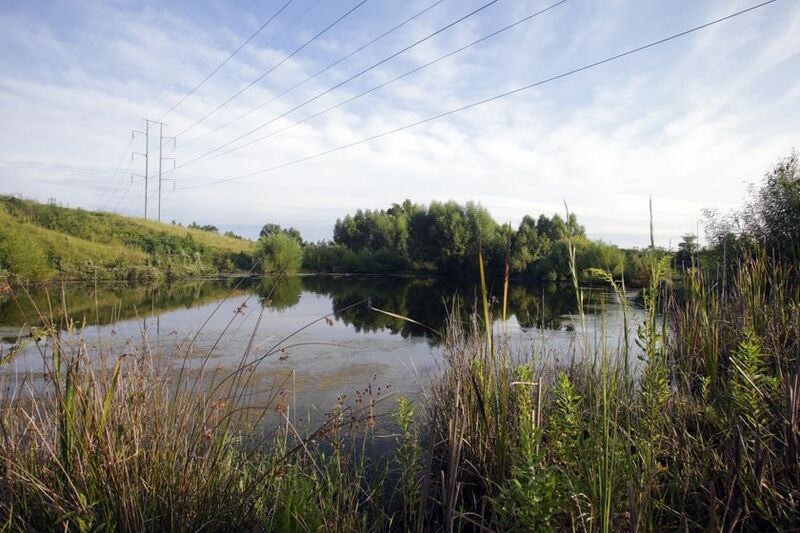 Two hundred acres of wetlands are being protected and maintained as part of TMMC’s certification activities. Team Members have also installed bat boxes along the wetland as a natural way of controlling insects and providing habitat for bats. Team Members also cultivate wildflowers and native grass, which provide food and shelter for pollinators. Toyota Motor Manufacturing, Mississippi (TMMMS) is the most recent plant to become certified. With the help of TMMMS, a garden of wildflowers will be planted at a new park in Blue Springs to support the natural migration path of the monarch butterfly. To learn more about how Toyota is helping ensure healthy ecosystems in Canada, check out the biodiversity section of the 2014 North American Environmental Report.